Osbornes is an award-winning practice based in Worcestershire. The practice has been designing one off special buildings since 1872 and this continues to the present day. Our expertise is in working with our Clients to provide facilities that allow them to live, work and play within delightful environments. Osbornes are proud to have a number of long-standing clients, where trusted relationships have been formed based on the ability to deliver projects across a range of sectors throughout the country. The practice aspires to build on its reputation to deliver projects on time and on budget. Our primary aim is to add benefit to projects and add a splash of delight even within the tightest of budgets. The practice aspires to build on its reputation to deliver projects on time and on budget, its primary aim is to add benefit to projects and add a splash of delight even within the tightest budgets. •	Look at the beneficial use of the building. •	Understand the value and significance of the place. •	Recognise the importance of change. •	Understand the evolution and fabric. •	Take account of the long-term consequences of repair. •	Carefully aspire to a quality of design and execution which will be valued now and in the future. •	Take account of sustainability. •	Design with Safety in mind. •	Design with Sensitivity within Historic Environments. •	Achieve more with Less. Osbornes has a dedicated team of staff with first-hand experience of working directly with clients and running projects from concept to completion. Teamwork is key to our business and we believe that the quality of architecture that we produce is vastly improved by the positive contribution that can be made by each team member. 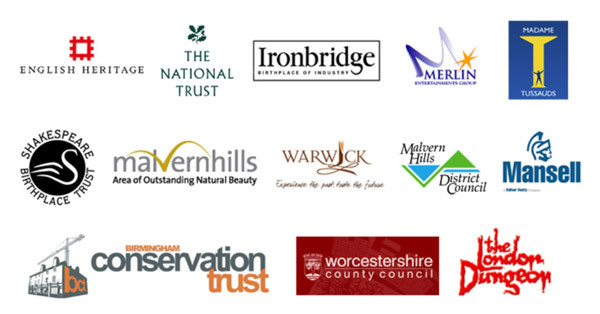 All staff employed at Osbornes are members of professional bodies including ARB, RIBA and CIAT. Osbornes operates in accordance with the RIBA Chartered Practice Employment Policy. The practice is proud to have long serving members of the team and we are always keen to hear from talented individuals who would like to work on wide variety of projects.